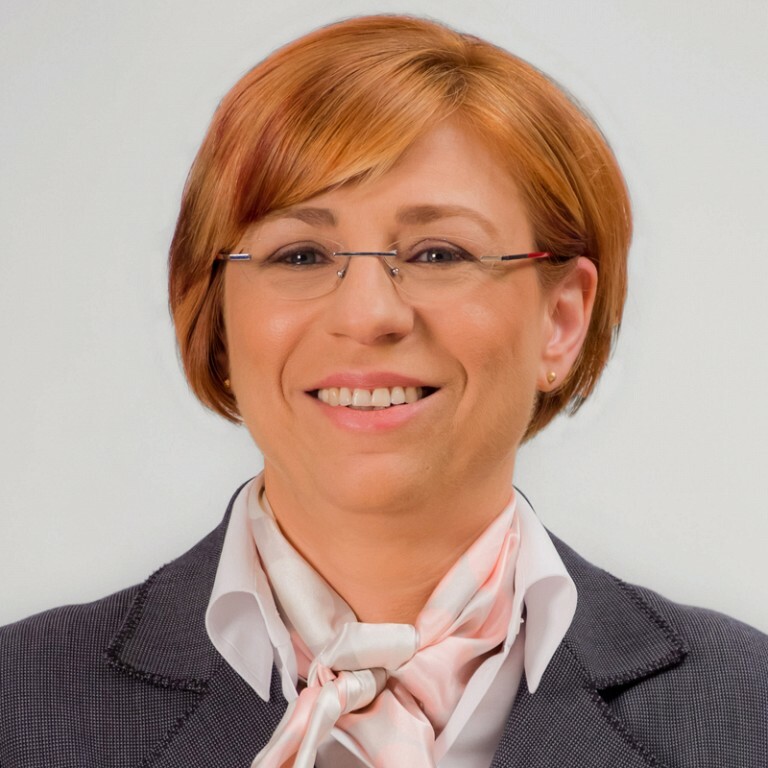 The NNDKP team that provided legal assistance and representation to Rompetrol was comprised of Peggy Șuică-Neagu, Partner in the Dispute Resolution practice, together with Adriana Gaspar, Senior Partner and co-head of the Public Procurement/PPP practice. “We are excited to have represented Rompetrol in such a complex case. This is another example that shows that NNDKP has specialists that can efficiently promote and defend the clients’ interests in court on issues that are increasingly diverse and sophisticated”, declared Peggy Șuică-Neagu, Partner. “This case represented a true test of our limits in every way and we proved, once again, that, with its legal skills and expertise, NNDKP can steer a case away from misleading legal paths and dead ends. An enormous human and professional gain was the collaboration with the Rompetrol team, which was exceptional in terms of the value of ideas, effort and efficiency in the structuring, pleading and winning of the case”, added Adriana Gaspar, Senior Partner. 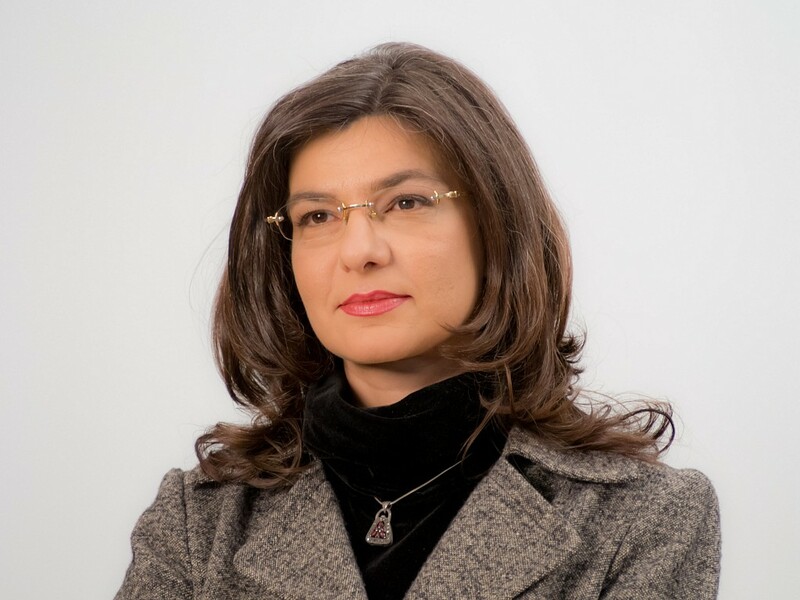 NNDKP’s Dispute Resolution practice, coordinated by Ana Diculescu-Șova, is independently recognized as a driving force in the litigation field, including by ranking first in prestigious international guides such as Chambers and Partners (European edition) starting with 2017 and The European Legal 500 starting with 2002. With 10 Partners who coordinate a team of 50 litigators in Bucharest and the three regional offices (Timișoara, Cluj-Napoca and Brașov), NNDKP has the resources to manage complex cases that may take several years of adjudication and at the same time, to come up with durable strategies to manage potential future risks.